Former USC quarterback Matt Leinart was named to the College Football Hall of Fame Monday, making the three-time All-American the 43rd Trojan to receive the honor. 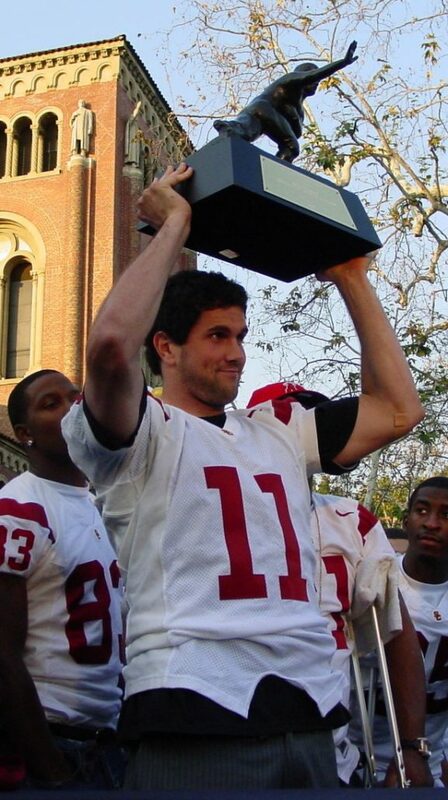 Leinart was a focal point of USC’s early-2000s dynasty under Pete Carroll and led the program to two national championships, winning the 2004 Heisman Trophy in the process. He captained the Trojans for two years and racked up 99 career touchdowns and more than 10,000 passing yards. USC went 37-2 when Leinart started under center, and he was named MVP of the Rose Bowl (2004) and Orange Bowl (2005) during his time at Troy. 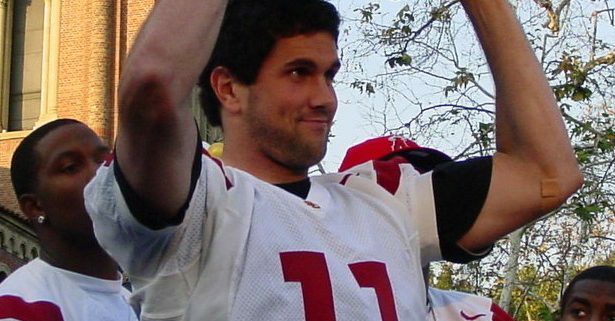 In his Heisman-winning campaign, Leinart also won the Walter Camp Player of the Year, AP Player of the Year and Manning awards — and he took home the Unitas Golden Arm Award and Pop Warner Award in 2005. As his trophy cabinet reflects, Leinart set numerous records throughout his three years at USC, including 16 program marks and two NCAA records. He was inducted into the USC Hall of Fame in 2007 and named to the Pac-12 All-Century Team in 2015. 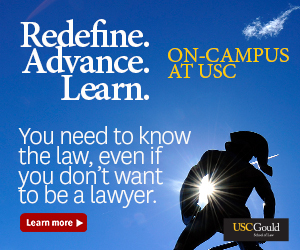 After his Trojan career, Leinart was drafted in the first round of the 2006 NFL Draft and spent seven seasons at the professional level. He now works as a college football analyst for Fox Sports. Leinart was selected alongside 12 other Hall of Fame inductees this year (nine players), including decorated head coach Steve Spurrier, as well as former Tennessee quarterback Peyton Manning, Georgia Southern tailback Adrian Peterson and New Mexico’s Brian Urlacher. Leinart’s entry into the Hall of Fame establishes his legacy in the history of college football. 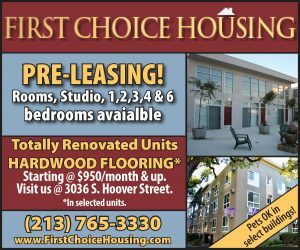 He joins many fellow Trojans in the halls in Atlanta, including current Athletic Director Lynn Swann and Heisman winner O.J. Simpson. Leinart joined the other members of the 2017 Hall of Fame class for an induction ceremony in New York City on Dec. 5. Following the event, he thanked his coaches, fans and teammates for their support and commitment throughout his four years as a Trojan. “Everything I achieved in college was solely because I had the greatest teammates in the world,” Leinart wrote in an Instagram post.